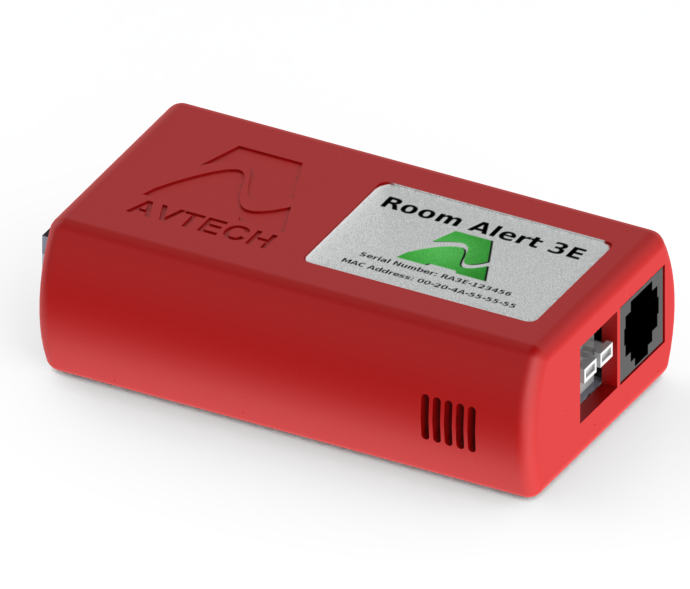 The AVTECH Room Alert 3 WiFi is now available and in stock. 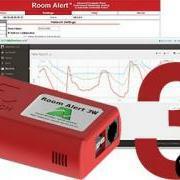 The Room Alert 3 WiFi is the new wireless version of the popular Room Alert 3E model. You can now extend your monitoring beyond the reach of your ethernet network. The new Room Alert 3 WiFi will also be very simple to set up, all through your existing Device ManageR software. The Room Alert 3 WiFi will integrate seamlessly with the new cloud service from AVTECH Software. Just connect the device to your WiFi network and it can automatically upload your data in a few minutes. The Room Alert 3 WiFi is now in stock. If you would like further information about how the AVTECH Room Alert 3 WiFi can assist your monitoring system, please contact one of our product specialists who will be happy to assist.